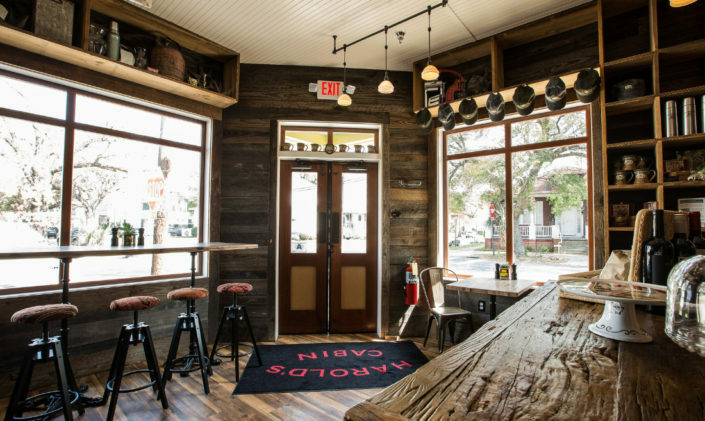 Harold’s Cabin is a reimagined corner store, cafe and restaurant concept, housed in the same building on the corner of President and Congress Streets as the original Harold’s Cabin, which served the residents of Charleston’s Westside neighborhood from the 1920s to the 1950s. First opened as a snowball shop under Harold Jacobs and his parents, and then run by Harold and his wife Lillian, Harold’s Cabin evolved into an iconic neighborhood grocery and lunch counter. The new Harold’s Cabin is open from breakfast through dinner, Tuesday through Sunday, with a special weekend brunch menu. Chef Justin Pfau’s vegetable driven menus feature regional seafood and game, as well as the daily harvest from our rooftop garden. 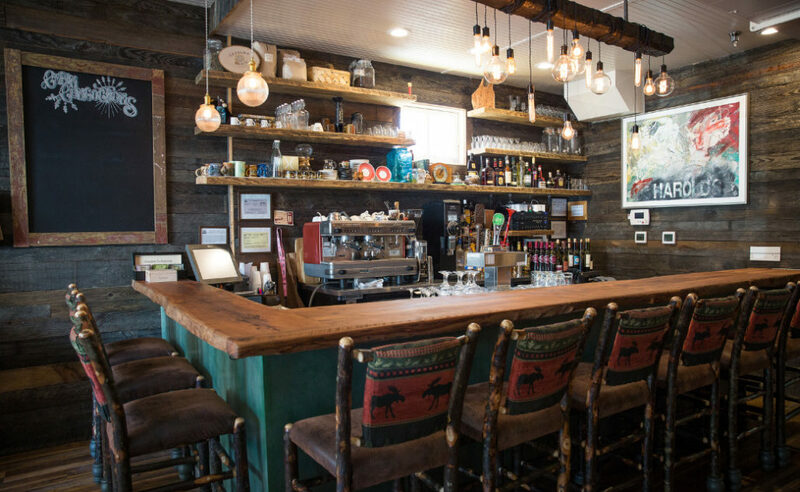 Check out the mercantile area of Harold’s Cabin, featuring some of your favorite ingredients from our menu, as well as locally sourced provisions and grocery items. 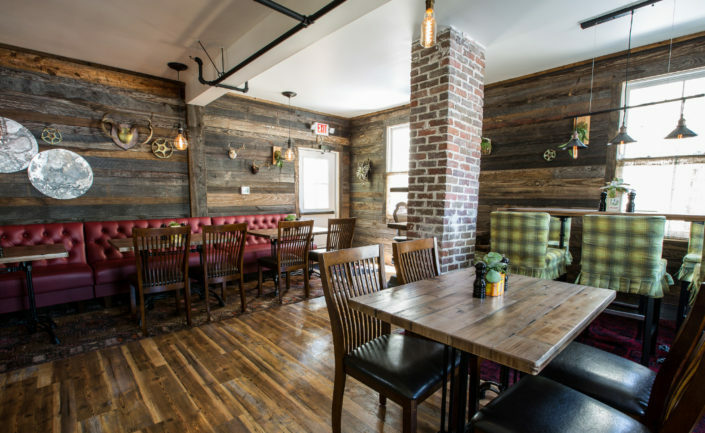 The space features dining room seating for 65, a lively bar, the grab-and-go market and our rooftop garden.